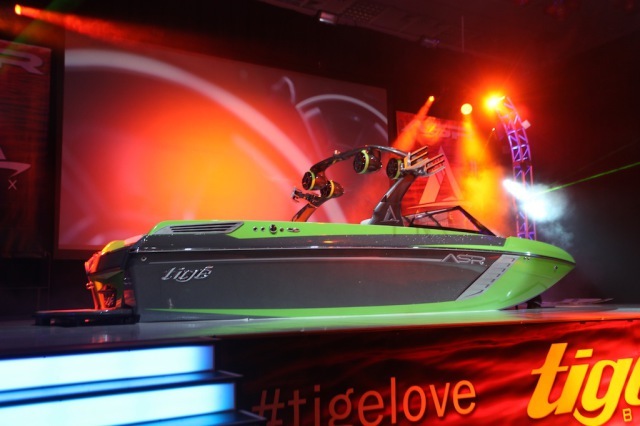 Look for more info, photos, and videos of your favorite Tige rider to come in the next few weeks. Stay tuned. 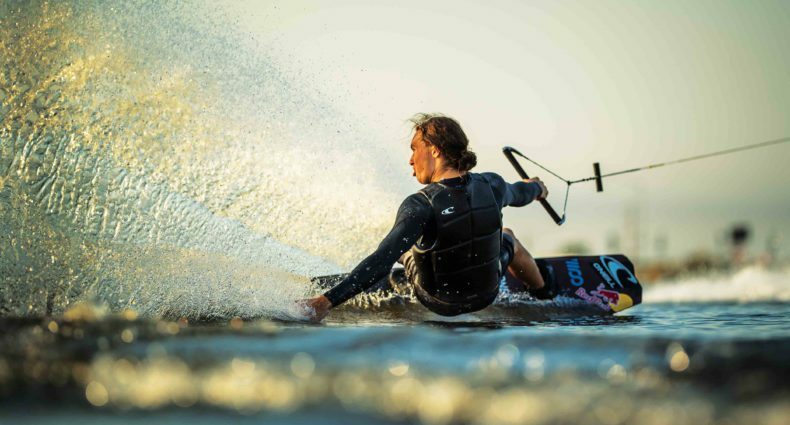 looks like any other wakeboard boat. lets see some wakeskate stuff and wakeskate videos! Did a G23 and an X Star just F*ck and have a baby!?? I like it. Y'all try to bash it but have no reason to. Y'all prob don't even own any type of comparable boat.